Following the rumour making the rounds that the suspended Chief Justice of Nigeria, CJN, Walter Onnoghen, Friday resigned as the CJN, DAILY POST can confirm that the rumour cannot be authenticated yet. 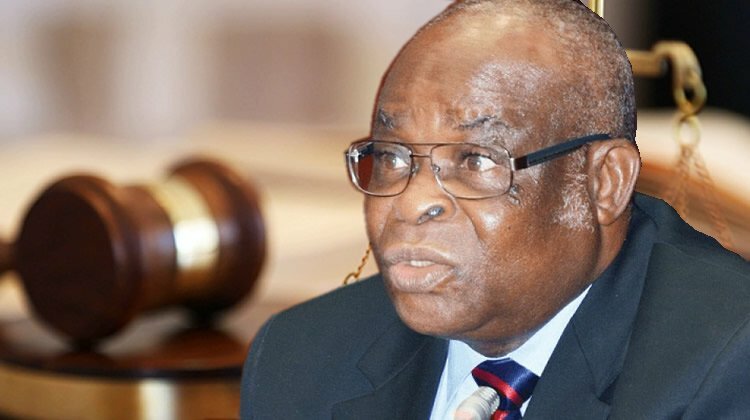 When contacted, the Supreme Court Director of Information, Festus Akande said, “I cannot confirm it now. I am not in the office. As at the time I left office yesterday, nothing like that happened. It’s just a rumour”. I trust Buhari to follow him even to the dressing room to show him that red card. He must face the full wrath of the law.